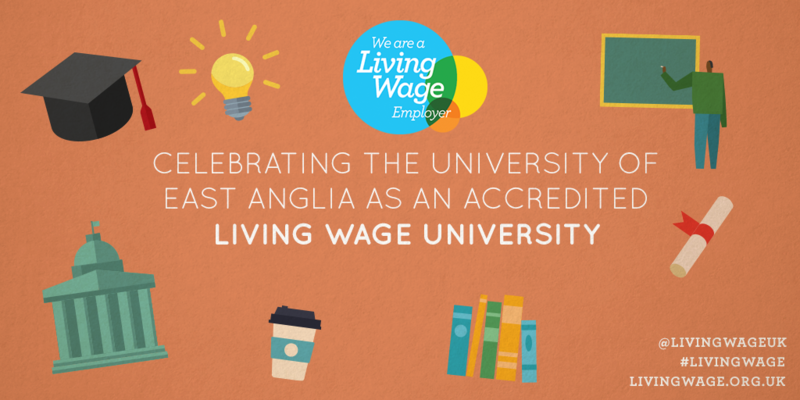 The University of East Anglia (UEA) has become an accredited real Living Wage employer and will immediately pay its employees the Living Wage rate of £9.00 an hour. Vice-Chancellor Professor David Richardson said: “We know all our staff, across our faculties and our professional services, are essential for the continued success of our university and the experience of our students. More than 5000 employers have signed up to go further than the government's minimum, and pay their staff a real Living Wage. 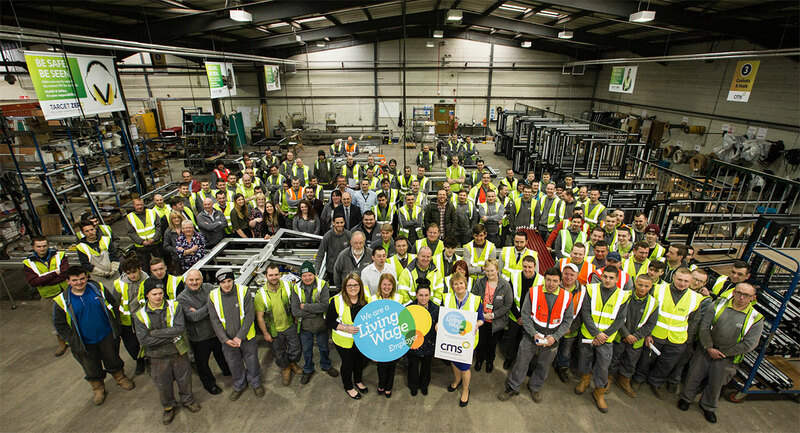 Join the movement for a real Living Wage and accredit today.